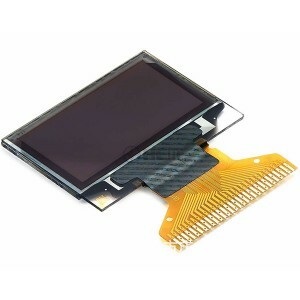 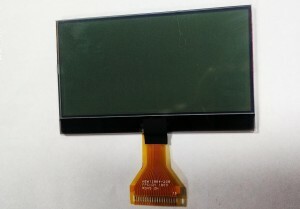 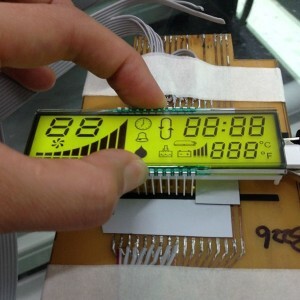 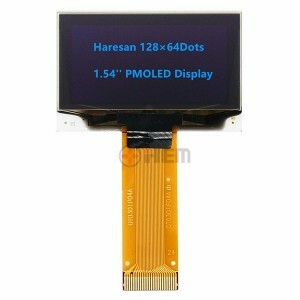 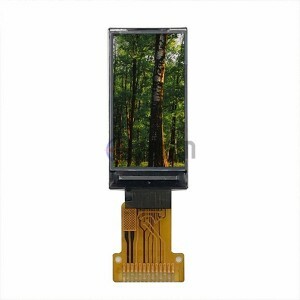 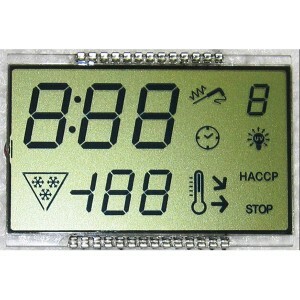 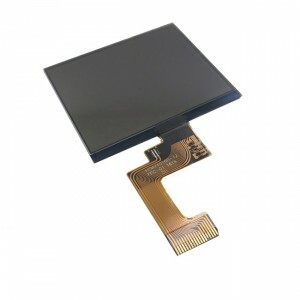 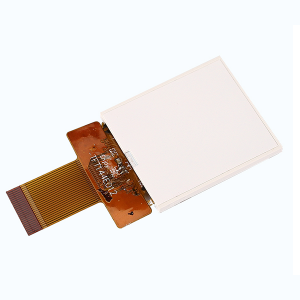 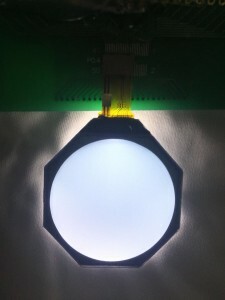 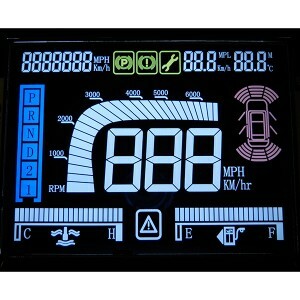 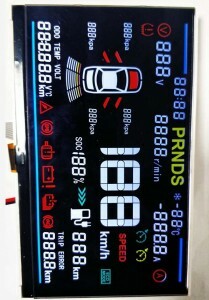 ﻿ Sunlight Readable LCD Display - Jiangxi Huaersheng Technology Co.Ltd. 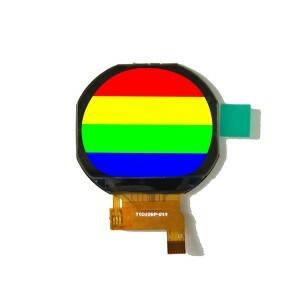 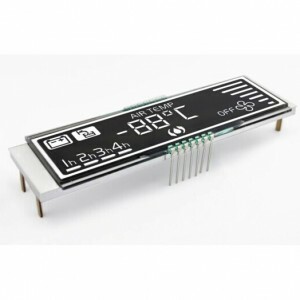 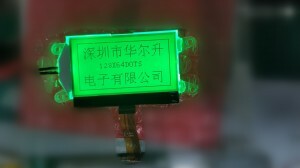 Haresan Display is one of the leading sunlight readable lcd display suppliers, and a top level China custom sunlight readable lcd display manufacturer, we are always at your service. 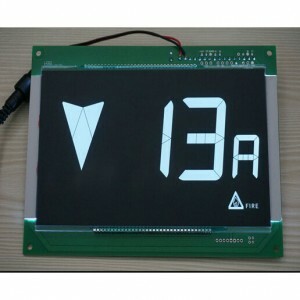 HuaErSheng Display supplies customized Sunlight Readable LCD Display and modules that use advance technology in the manufacturing process. 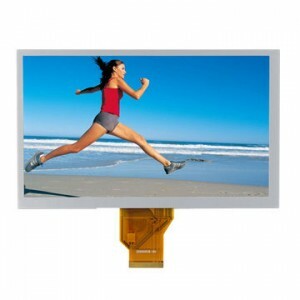 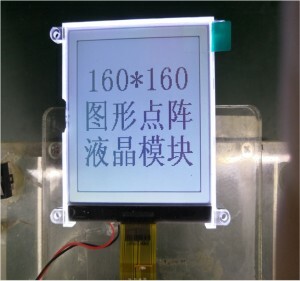 Our Sunlight Readable LCD Displays are very clear to watch under sunlight, which was checked by our engineer and sales teams, available at low tooling charge and low minimum order quantity. 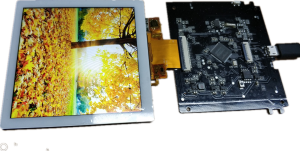 Semi-custom and full-custom capabilities designed to provide the right solution to the most challenging application. 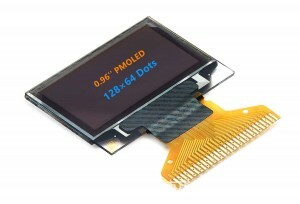 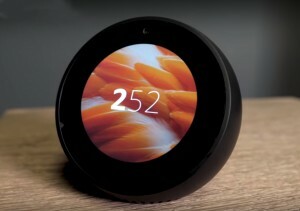 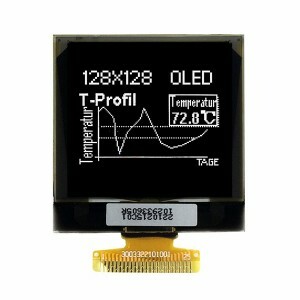 We produced lots of Sunlight Readable LCD Display panel for those famous enterprises, and have a pretty good market in UK, France, Italy, Germany, USA, Korea, Indian, Japan and Brazil and etc.